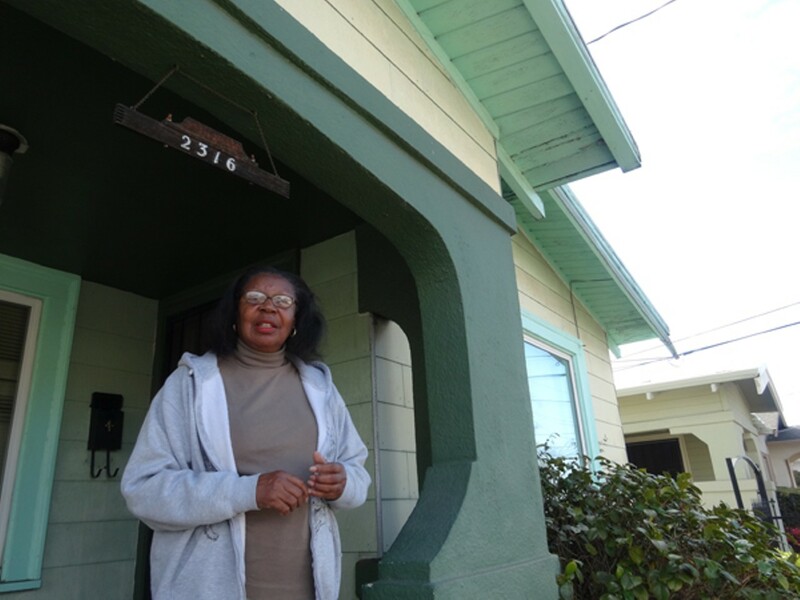 Cheri King managed to remain in her foreclosed home in East Oakland for a year. 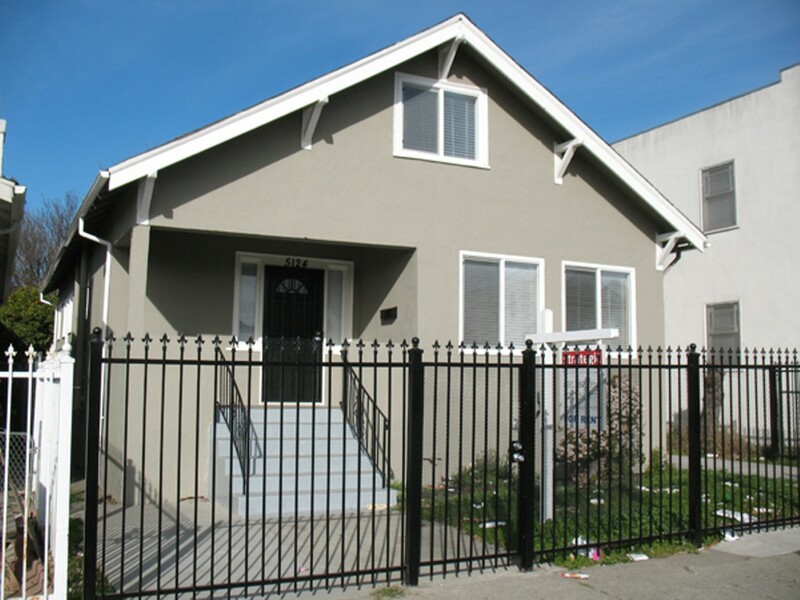 Cheri King's house on 64th Avenue in East Oakland's Havenscourt neighborhood has pale blue trim, a brick chimney, and a shady front porch sheltered by a gently sloping gable. Dozens of other bungalow-style homes line the surrounding streets. Each is slightly different from the next, modified over the years by their owners. King, a tennis teacher who runs a youth sports program for the City of Berkeley, bought her house fourteen years ago for $140,000. She originally planned to rent it out, but then decided to move in herself. When I visited King several weeks ago, her living room was crowded with moving boxes piled so high they obstructed the light coming in through the windows. A bin filled with hundreds of tennis balls and dozens of racquets lay near the front door. "I had a baby grand piano in here, but I had to get rid of it," said King in the dark living room. "I'm collateral damage in this war between the haves and the have-nots. I'm collateral damage of the banks." One year ago, Wells Fargo Bank foreclosed on King's house after she struggled to catch up on mortgage payments she had missed during the Great Recession. "Suddenly, people in Berkeley weren't taking tennis lessons," she explained. King scrambled to make a deal with the bank to stay in her house. She applied for California's Mortgage Reinstatement Assistance Program, a state-run, federally funded form of temporary financial assistance. She was denied, but then applied for the similar state-sponsored Principle Reduction Program to lower her monthly mortgage to a price she could afford. "They told me I was approved. Then they told me not to worry, the paperwork was being processed," she recalled. King knew something was wrong, however, when she asked Wells Fargo representatives if they had received the necessary paperwork from the Keep Your Home California program that would halt the foreclosure. Wells Fargo officials said they had received the paperwork, but said that King had missed the deadline to stop the sale of her home by just two days. 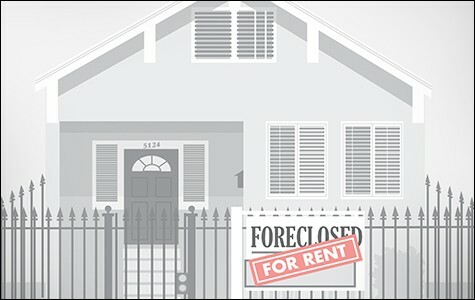 "I received a three-day notice to quit," King wrote bitterly to a housing assistance program worker, referring to an eviction notice that had been stuck to her front door. "You said everything was ok and I should not worry." "I'm so very sorry for this happening to you," the assistance worker responded in an email. "As I said before you might want to seek [legal counsel]." Then King's situation took an unexpected turn. Although she was still living in her home, Wells Fargo sold it to a company with an obscure name — Colfin AI CA 5 LLC. The new owner hired Strategic Property Management, an Agoura Hills, California real estate firm, to rent out the house for $1,650 a month to a new tenant. "I have no idea who this company is," King told me. "But they moved to evict me." She fought through the courts, and, through sheer will, managed to stay in her house throughout 2013. At one point, representatives for Colfin AI CA 5 LLC told her they would rescind the sale of her home if Wells Fargo would agree to do so, but that promise went nowhere, she said. King said she's spent countless hours looking for somewhere to live, but that the rental market is unusually expensive right now. 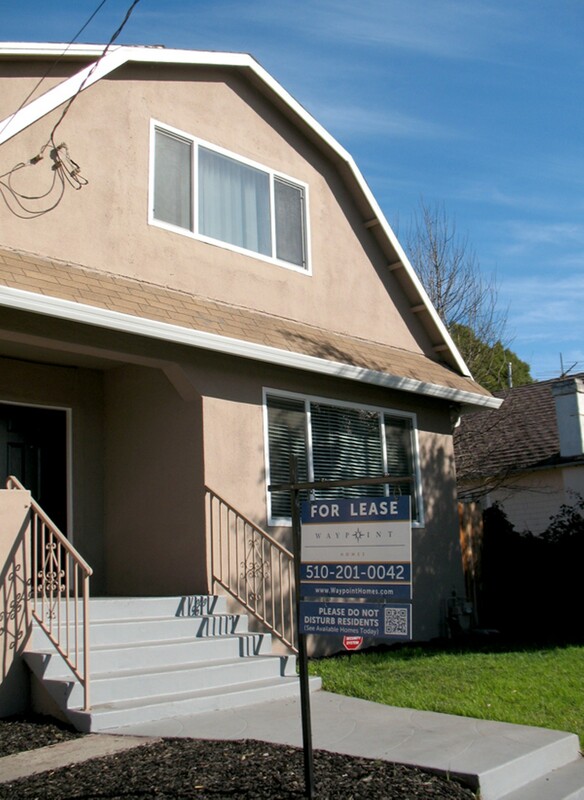 According to Oakland's Department of Housing and Community Development, apartment rents in Oakland increased 12 percent in 2012, and then shot up 15 percent last year. Last month, a lawyer representing Colfin AI CA 5 LLC managed to convince an Alameda County Superior Court judge to force King out of her home by February 15. When speaking about the experience, King sounded equally sad and angry. "Keep Your Home California didn't work," she said about the government program intended to help homeowners like her. "Get what you can, hurt people along the way. That's how the economy works now." There are landlords, and then there are land lords. The obscure company that bought Cheri King's house and evicted her, Colfin AI CA 5 LLC, is a tiny part of a global real estate empire called Colony Capital. Colony is headquartered in Santa Monica, but has offices in China, France, Italy, Lebanon, South Korea, Spain, and elsewhere. 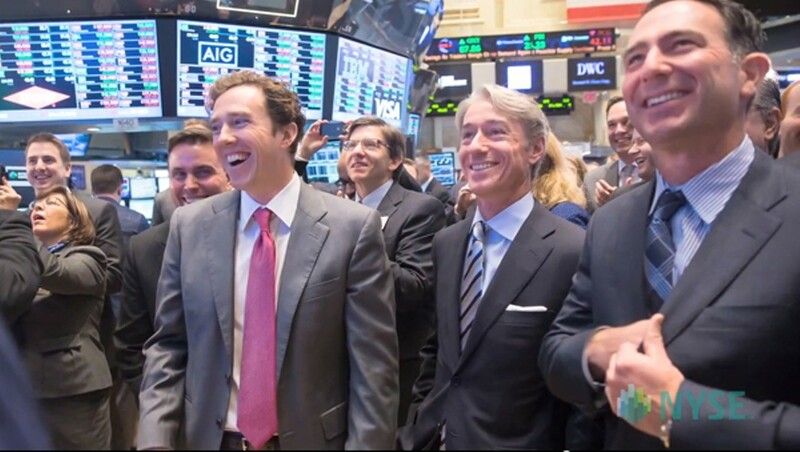 Colony Capital's holdings include $50 billion in property scattered around the world. The company's newest colony is Oakland, where, through several shadowy limited liability companies, it has bought up at least 26 single-family homes, mostly in 2012 and 2013, including Cheri King's, according to records in the Alameda County Assessor's Office. 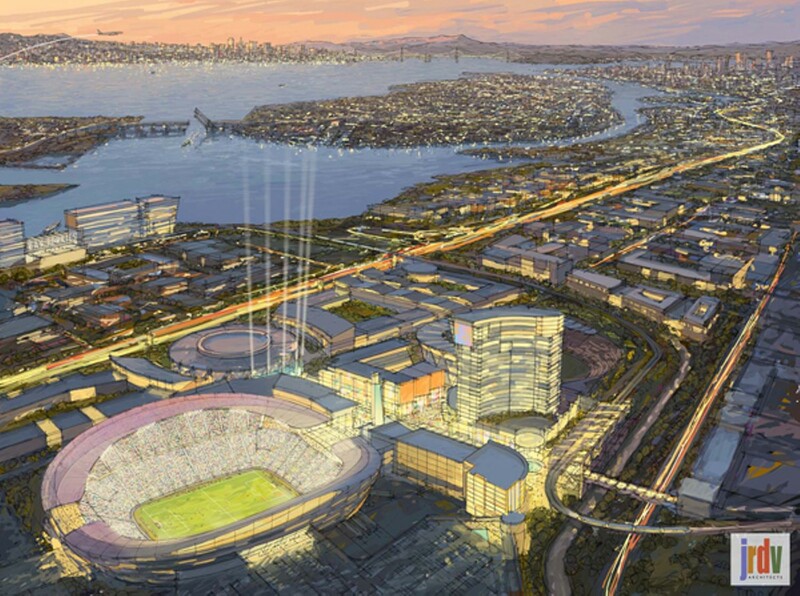 In addition to investing in foreclosed homes, Colony Capital is one of the primary investors behind Coliseum City, the giant 800-acre waterfront redevelopment project proposed for the Oakland-Alameda County Coliseum property and the area immediately surrounding it. Mayor Jean Quan has described Colony Capital as having "very deep pockets." The company is also one of the major investors in FRHI Hotels & Resorts, which owns the Fairmont hotels chain and is in the process of buying one of Oakland's most iconic landmarks, the Claremont Hotel. 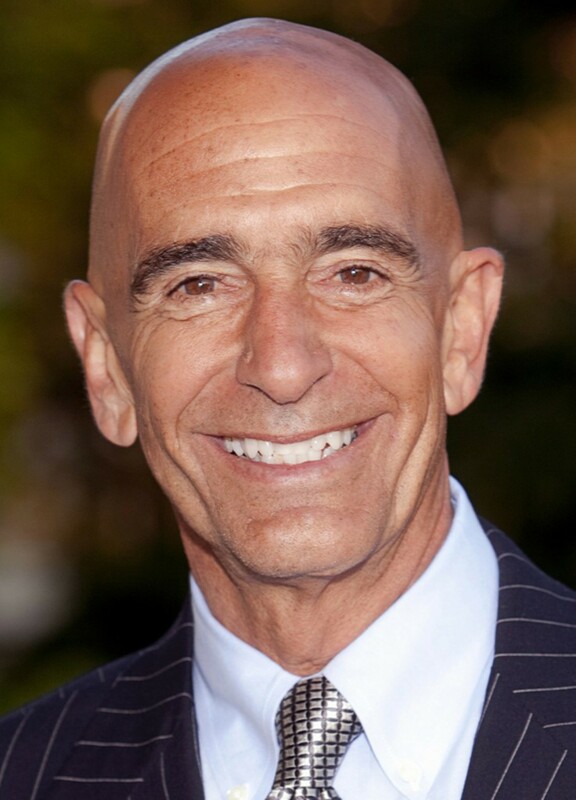 The deep pockets behind Colony Capital belong to Thomas J. Barrack, Jr., whose personal net worth is estimated by Forbes to be $1 billion. Barrack owns a 1,200-acre mountain ranch in the hills above Santa Barbara and circles the planet in his private jet to seal real estate deals with Saudi princes and Japanese tycoons. He owns casinos in Las Vegas, Switzerland, and Egypt, and hotels in the French Alps and Dubai. Now, he and his business partners own Cheri King's house, and they plan to squeeze profit from it.